Ship registration provides nationality to a ship; a ship registered in PNG traveling overseas has the protection of the Papua New Guinea Government. To work on any domestic vessel in PNG one must have a Certificate of Competency and if you work on a vessel that travels internationally, the Merchant Shipping Act 1975 applies to you. 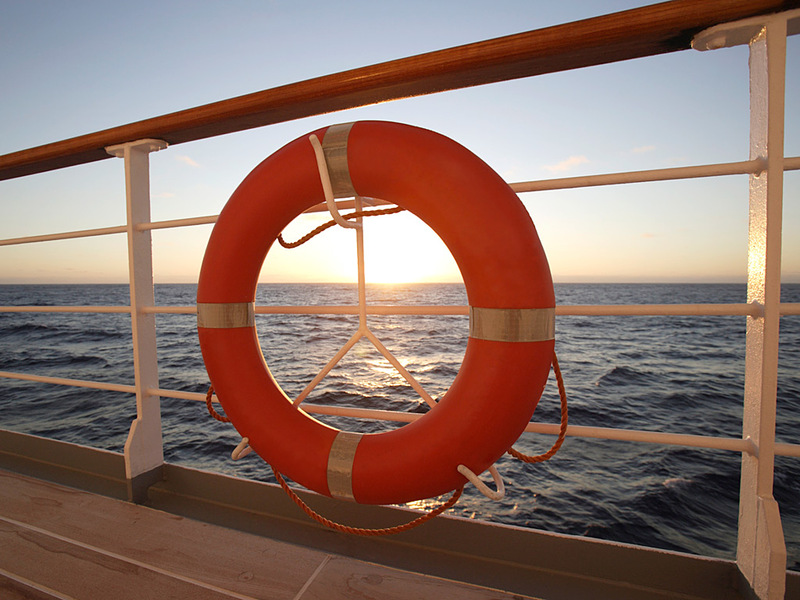 The National Maritime safety Authority is mandated by the government to protect lives at sea, property at sea and the preservation of the marine environment. The National Maritime Safety Authority is the Papua New Guinea maritime search and rescue coordination authority and has a statutory duty to coordinate SAR services for PNG.